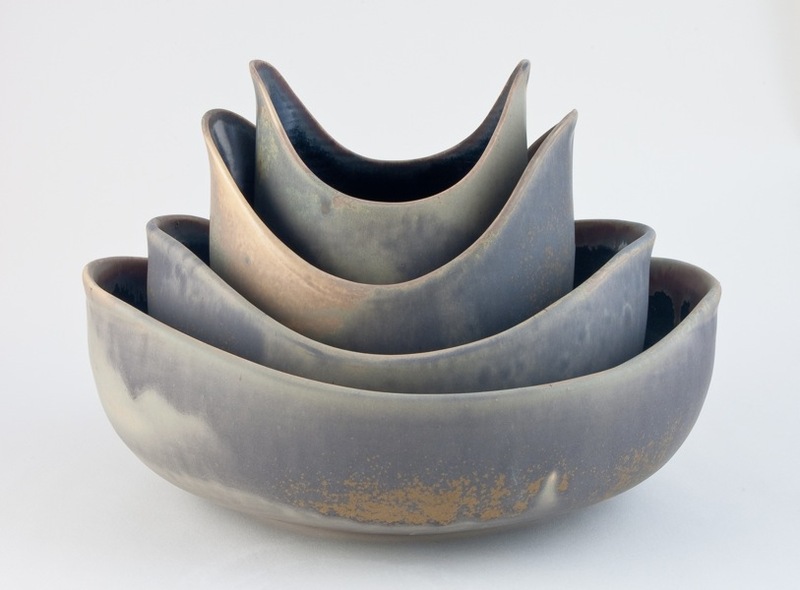 A graduate of Simon Fraser University and Kootenay School of the Arts, Sarah Lawless designs and creates a line of porcelain vessels, with emphasis on form and function. Her fluid forms appear to be (and often are) all of one piece, and as pots they impart a gently sensual ritual to the everyday acts of cooking, serving, and eating. Sarah has received a number of awards for her work, which has been exhibited across Canada, in the US, and in Japan. She was the recipient of a 2008 BC Creative Achievement Award. Her studio is open to the public, by appointment or by chance.